Historic Rodef Shalom Congregation, home of Solomon B. Freehof, is delighted to celebrate the publication of Joan S. Friedman’s Guidance, Not Governance: Solomon B. Freehof and Reform Responsa with a free lecture, reception, and book signing on Saturday, February 22 at 6:30p.m. Rabbi Friedman will give a lecture entitled: “Solomon Freehof and the Evolution of Reform Judaism,” to be followed by a wine and cheese reception. Guests will have an opportunity to purchase books signed by the author. Rabbi Friedman will also deliver the Shabbat morning sermon, entitled “Freehof and Shabbat Observance.” Services begin at 10:30am. 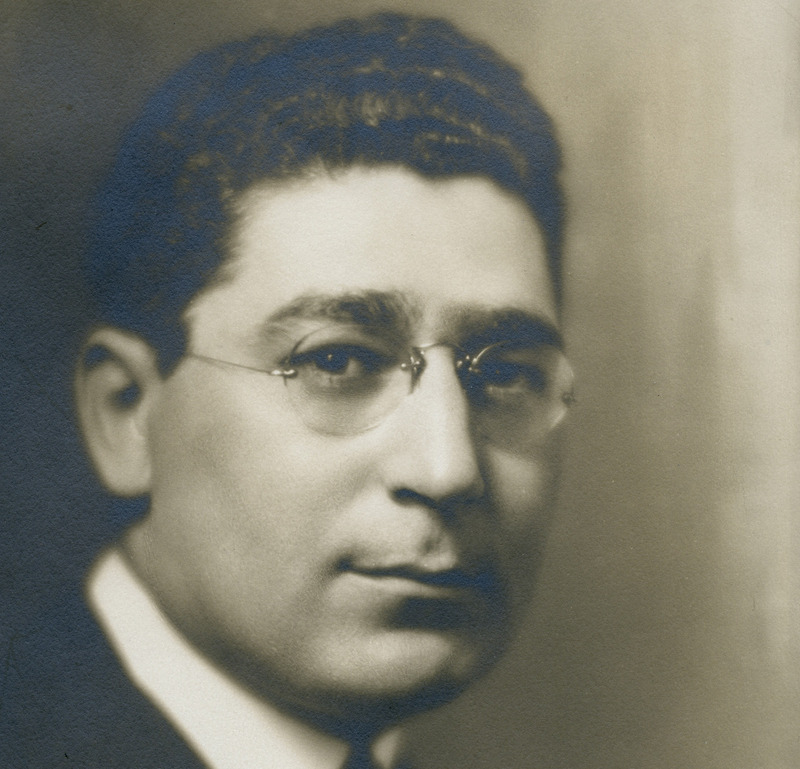 Dr. Solomon B. Freehof became Rabbi of Rodef Shalom in 1934. In addition to regular preaching, he wrote extensively on Jewish law and ritual and chaired the group that updated the Union Prayer Book. For more than 35 years, his weekly book review series attracted audiences of more than 1,500 Christians and Jews. Joan S. Friedman’s pioneering study, a National Jewish Book Award Finalist, analyzes Freehof’s role in helping the Reform movement meet the ever-changing challenges of the present while preserving both individual autonomy and faithfulness to the Jewish tradition. Join the author to learn more about Rodef Shalom’s own Rabbi Freehof, one of America’s most distinguished, influential, and beloved rabbis. Rodef Shalom Congregation is located at 4905 5th Avenue, Pittsburgh, PA 15213. Questions about the event can be directed to Leslie Garrison at (412) 621-6566. Photos of Rodef Shalom Congregation and Rabbi Freehof courtesy of the American Jewish Archives.